DTE uses the latest technology to improve engine performance, perfectly in sync with your vehicle. The result is an impressive improvement in performance. 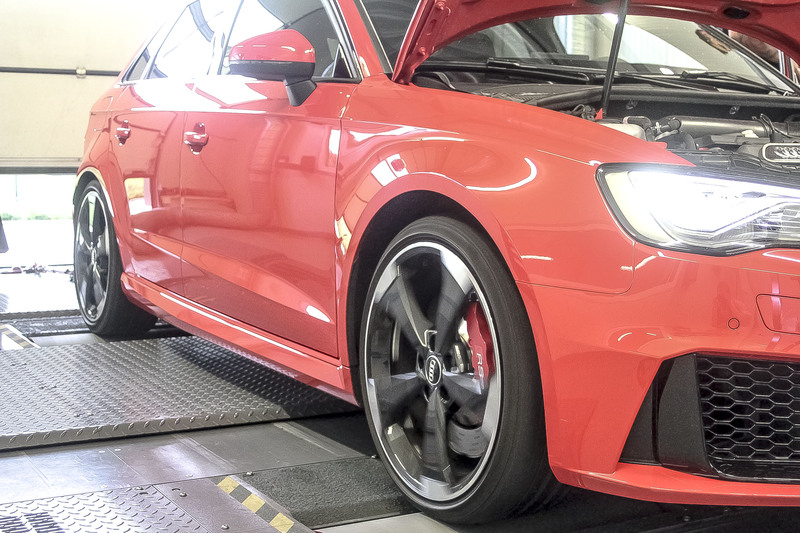 In order to efficiently improve the performance of your vehicle throughout the entire rev range, DTE’s tuning specialists use various connectors and engine management sensors.. 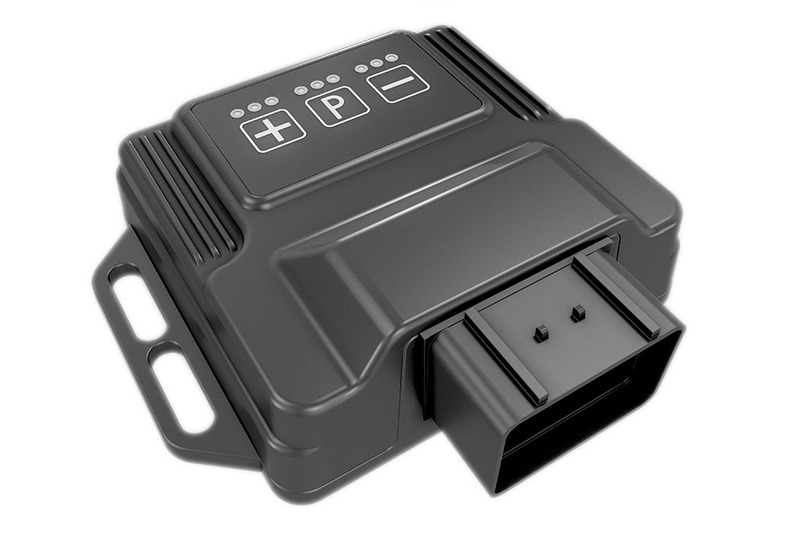 The PowerControl gets installed in the engine compartment and is connected to several main sensors, which can include the intake manifold pressure sensor, the boost pressure sensor, the camshaft position sensor and even the fuel injection sensors. The ECU transmits the standard signals to the engine, which is where the PowerControl intercepts, interprets, processes, optimises and then sends them on to the engine, all in real time. 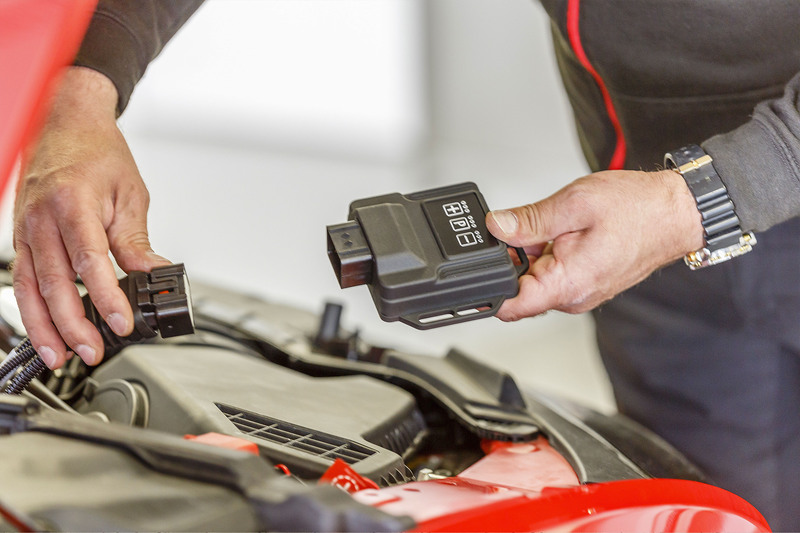 Take advantage of DTE’s sensor tuning for your car. Choose a product in our online configuration tool!